Why Does My iPhone Screen Look Yellow? Here's The Fix! You are at:Home»iPhone»Display»Why Does My iPhone Screen Look Yellow? Here’s The Fix! You’re using your iPhone and the screen looks more yellow than normal. Is it broken? Fortunately, the answer is no! In this article, I’ll explain why your iPhone screen has turned yellow, how to use Night Shift, and how to switch your screen back to normal. Why Is My iPhone Screen Yellow? Your iPhone screen looks yellow because Night Shift is turned on. Night Shift is a new feature that helps you get a better night’s sleep by filtering out the daytime colors from your iPhone’s display. Night Shift, a feature Apple released with iOS 9.3, filters the daytime blue colors out of your iPhone so your brain doesn’t think it’s daytime when it’s dark outside. How Do I Turn Night Shift On Or Off? 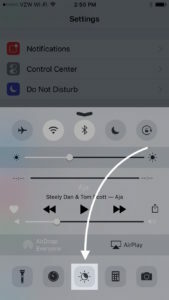 To turn on Night Shift, swipe up from the very bottom of the screen to reveal Control Center. Tap the sun and moon icon at the bottom of the screen to turn Night Shift on or off. You can also turn Night Shift on or off by going to Settings -> Display & Brightness -> Night Shift and tapping the switch next to Manually Enable Until Tomorrow. How Do I Permanently Disable Night Shift? To disable Night Shift, go to Settings -> Display & Brightness -> Night Shift and turn off the switch next to Scheduled. Why Isn’t Night Shift Working? Even if it’s on, Night Shift doesn’t work if Low Power Mode is turned on. To turn off Low Power Mode, go to Settings -> Battery and tap the switch next to Low Power Mode. I’m not sure if Night Shift is really a cure for insomnia, but I’ve been using it since it came out and I like it. What do you think? 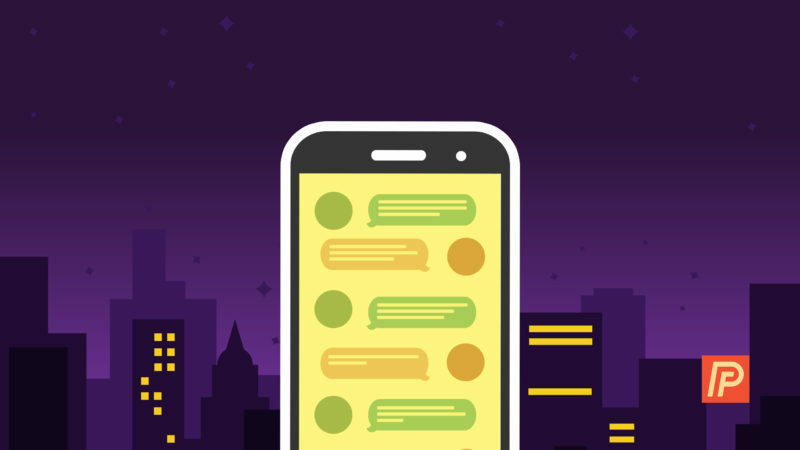 Has Night Shift helped you to get a better night’s sleep? I’d love to hear your thoughts in the comments section below. Previous ArticleMy iPhone Zoomed In And Won’t Zoom Out. Here’s The Fix! Next Article Why Does My iPhone Call Itself? Careful: It’s A Scam!